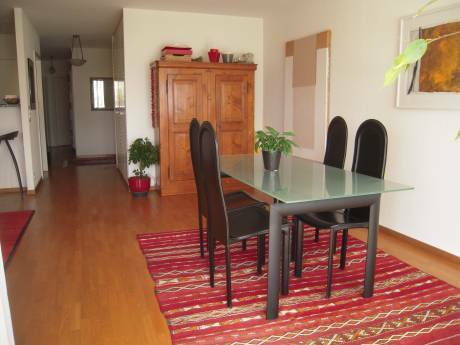 The flat is located in a very quiet area with a view over the lake from the large terrace. Only 3mn from Lausanne Train Station. Walking distance to the lake. 50mn drive to the nearest mountains resorts. Ideal for a family with kids as many activities around. For a couple, very exciting area to relax (check the website www.lavey-les-bains.ch) in an outstanding landscape offering both lake and mountains view. 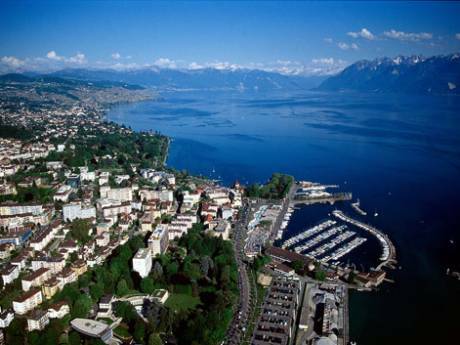 I am a 38 years old French lady, working in Marketing in an Interntional Company that expatriated me in Switzerland that is such a beautiful country that I am not keen on moving back to France! 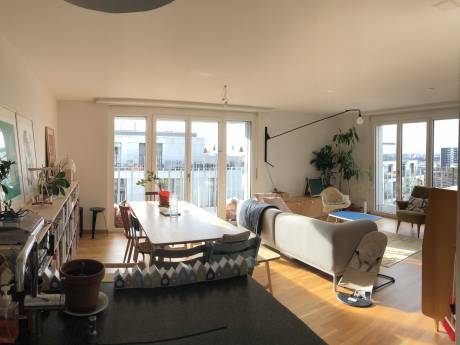 The flat is in a building that has been totally renewed 3 years ago with very modern comfort. Only 4 flats in the building.